First, you stall. Next, you make a pot of coffee and allow yourself to be easily distracted…for hours. Admit it. You’ll do just about anything to avoid book promotion. It’s completely understandable that many authors avoid book promotion like the plague. After all, you’re artists, not marketers or salespeople. What if I told you that you didn’t have to settle for this type of split-personality approach? What if book marketing could actually be enjoyable – a natural extension of your writing life? Well, it can. Let me tell you how. Promotion and marketing, at their essence, are about connecting creators and consumers. In the case of book promotion this simply means helping writers and readers engage. What better way to relate to readers than through storytelling? Behind every story you write there are many more stories – tales about the moment you first knew you were a writer, accounts of what inspired you, life experiences that shaped your heroes and heroines, difficult sessions spent crafting complex scenes, travels that helped you enrich your settings with important details. If you’re a nonfiction writer, there were the years you spent building and honing your expertise and authority. These are the stories behind your stories. Readers love them, and Bublish can help you celebrate and share them across the social Web. 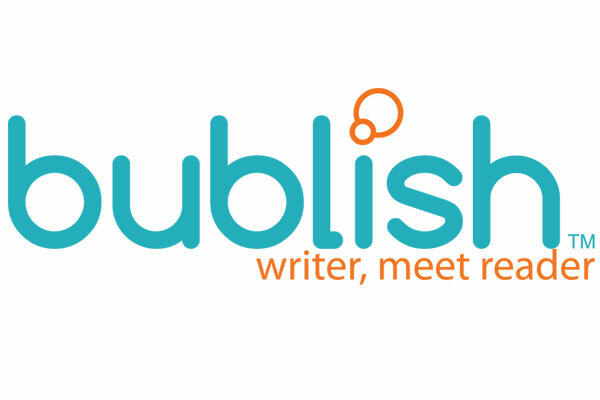 Bublish is the free social book discovery and commerce platform that is revolutionizing how writers share their stories and readers find books they’ll love. The platform turns book promotion into storytelling, a marketing technique used by many of the world’s most powerful brands. Stories lead to strong connection and engagement. As humans, our brains are wired for them. They provide context in a content abundant world. They speak to us, not at us. Bublish puts this powerful branding and marketing technique at your fingertips, enabling you to share your stories and voice without ever feeling like a salesperson. 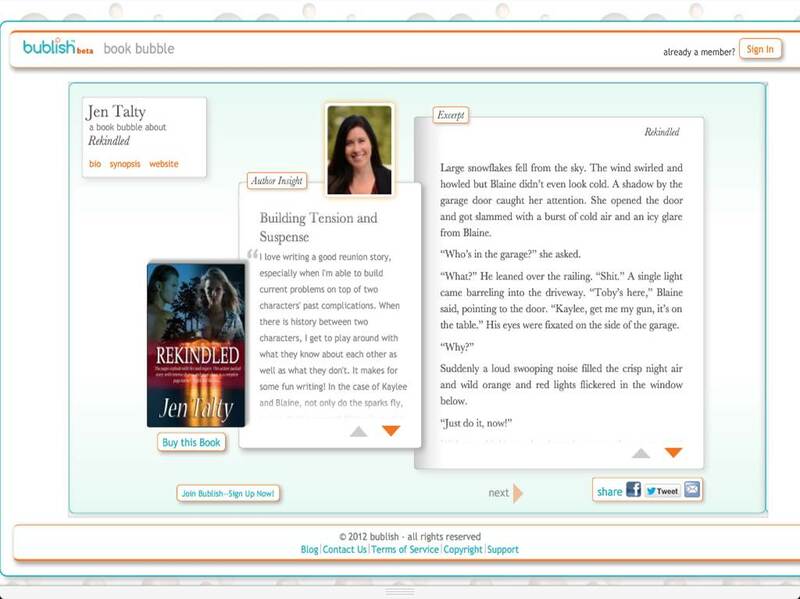 Book bubbles are also designed for the social Web. They allow authors to create original, highly engaging content in seconds and share it across multiple social channels where readers can enjoy it and share it with their networks. Over time, this “network effect” helps authors start conversations with new readers and build their fan base. Book marketing in the Digital Age is also about marketing into the “endless tail.” Book sales are no longer constrained by bookshelf space, print runs or seasons. Authors need effective, scalable tools to help them maintain long-term relationships with readers. The book bubble is one powerful tool. As the platform evolves, we’ll be adding more to help authors keep in touch with readers in an authentic but manageable way. We also host a number of weekly events to support our authors or “bublishers.” The newest bubbles are highlighted in our #SampleSunday Marathon on Twitter @BublishMe. On Monday’s we turn the stream into the Bublish Floating Bookstore and share it across multiple social channels. Most Thursdays, we host a live chat with someone from the Bublish community. Finally, we have special events on a regular basis. If you’re tired of wearing a promoter’s hat and would rather remain a creative, come and check out the Bublish community of writers and readers as we partner to shape the future of social book discovery. We promise, once you create your first book bubble, you’ll stop avoiding book promotion. You might even think it’s fun! 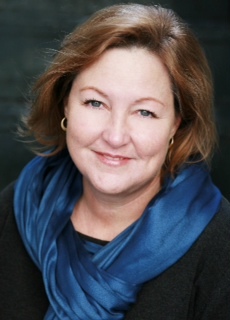 Kathy Meis is the founder of Bublish as well as a professional writer, editor and nonfiction ghostwriter. She has more than twenty years of experience in the media and publishing industries. Would love to discuss how we can integrate Autography with your site and allow you authors to sign their eBooks. Autography creates direct connections between authors and their readers. Each signed eBook collects an email address and allows the recipient to share the signed page through their social networks, creating a secondary marketing opportunity. I’m definitely going to have to look into Bublish, Kathy. Thanks for sharing. You’re welcome, and thanks for your interest, Steve. Happy to answer any questions you ight have about the platform. As a new member/ author on the Bublish platform I am pleased to say that it was a relaxed experience, Any hitches I experienced, probably my own fault, were attended to promptly and professionally. It could be likened to joining a family group. Thanks Kathy. Looks like an awesome idea! I signed up. And then discovered Bublish expects authors to upload the EPUB of every book they wish to promote or discuss. That’s a deal breaker. Why would I need to provide my entire book in order to showcase some excerpts and talk about the characters? What protections and guarantees are Bublish putting in place to protect from theft of the copyright books being stored on their servers? Where’s the delete all and exit clause so an author can be certain that unregistering means their work is permanently removed? You’ve got an awesome idea here on the face of it. Unfortunately, expecting an EPUB for every book to be discussed is an overreach to begin with, and if you are going to ask for that kind of trust then there needs to be a lot more coverage within the terms and conditions for the responsibility (and liability) Bublish should assume by making that a requirement. Enter the "Superstars Writing Secrets Contest"